Virginia’s Piano Studio offers fun and innovative piano lessons for students of all ages and abilities, based on individual desires and goals. Both private and group lessons are offered. Students love group lessons! Students will be introduced to many different styles of music, including both classical and popular, and are encouraged to help choose the pieces and styles they want to play. In addition to learning to read music, students can also enjoy playing with chords, improvising, composing, and understanding how music is created and put together. This knowledge of music theory is integrated into lessons as it applies to the piece being learned. Students can play with a band from day one, using backing tracks to play along with background music. ​Technology-enhanced learning can also be part of your piano experience, including apps and games to teach note reading, rhythm, theory concepts, listening skills, music history, and even composition. Some apps show music on the screen and can hear if you play it correctly on your piano! While everyone plays solos, you can also experience playing in a group. Ever heard of a keyboard orchestra? Groups of students can play together, each on their own keyboard, using different instrumental sounds- maybe strings, a flute or clarinet, a brass instrument, and even percussion- an amazing experience! Many performing opportunities are offered, including monthly family music nights, studio recitals and parties, community performances, music events with the local music teachers association (MSMTA), and online performances with students from around the country and the world! Piano lessons are not just for kids! Are you an adult who has always wanted to play piano? Or did you take lessons as a child and now wish to continue learning? You will be welcomed here. Believe me, it is never too late! My adult students are having the time of their lives! Register for lessons, and you will enjoy learning the pieces you have always wanted to play. No practice requirement, no public performing required, and no talent required – only desire! Whether you want to become a serious musician or play for your own pleasure, studying piano will develop confidence, concentration, and creativity, while providing a lifetime of enjoyment! Give yourself or someone you love the gift of music! It is a gift that will be enjoyed forever! 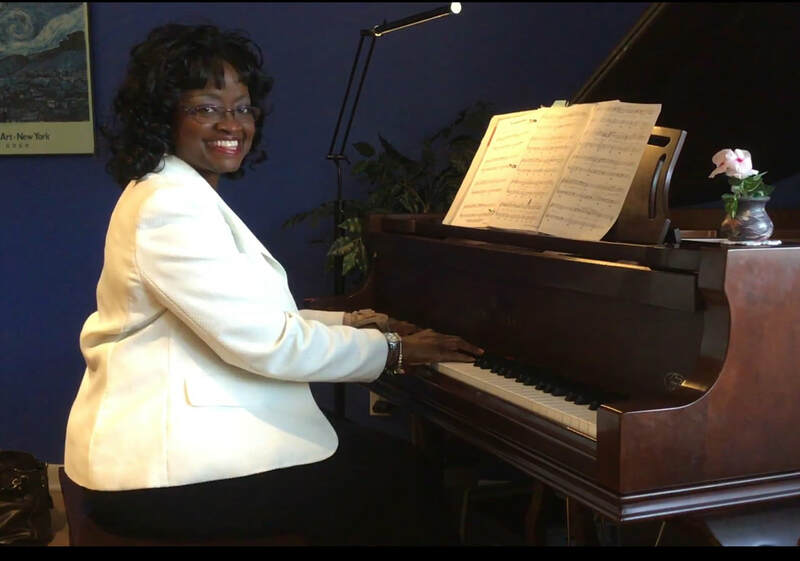 Make an appointment today to visit the studio, meet me, discuss your goals and expectations, and find out if piano lessons are right for you or for your child!